Any interest in a 2018 Calendar? 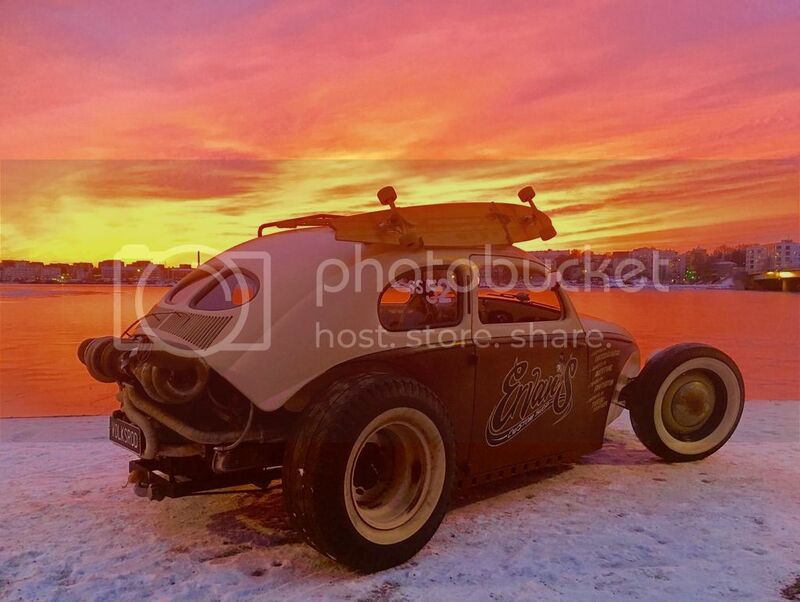 May I recommend this photo for the January image in a Volksrod Calendar for 2018? Of course only with Ervan-Finland's permission! I'd be down for two! 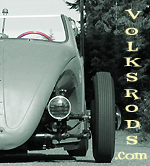 E-Fs' Volksrod is a perfect choice. I would humbly offer my Single Cab for any month. I saw that too, Keith... It would make a very nice entry for sure. Does the Calendar not contribute to the Site Coffers enough to make it worthwhile? The last one done, I bought and it was a Very nice Quality Build. Would buy another for sure. I think it does make a couple dollars (literally) but the majority of the funds is to cover the initial cost and then shipping them out to everyone. I think the main drawback is time. Time is hard to come by for so many of us - but I think if we start talking about it this far out, maybe come October timeframe, we would be able to do it. Of course, everything has to go through the bossman - I know he has been "the one to get it done" for these in the past. If he has time to put it together that would be awesome, and if not, maybe we could create a "calendar committee" or something similar. Help with getting/deciding on photos, artwork and layout, then talking with a printer and also mailing them out to everyone once completed.